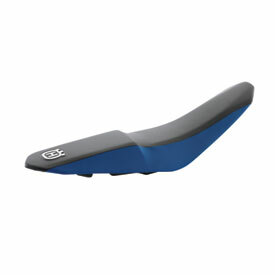 The factory rider seat: Thanks to the special step, there's no slipping backwards when you open up the throttle either. How much lower is the step seat vs stock seat and do they make it for 2019 fx 350? BEST ANSWER: I don't think it's any lower. Just the bump is higher. I never measured though.